2) Coated paper is the best material to print any color and do surface disposal. 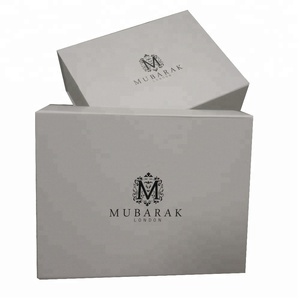 We provide one stop service from designing, printing to handicraft processing. 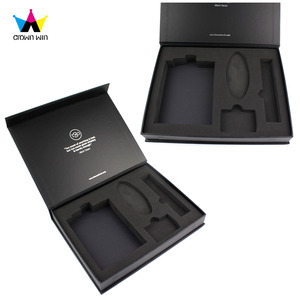 The mass production will be started after we get your confirmation on the sample. 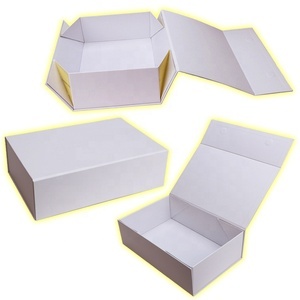 Paper Gift Box has been an interesting product in the Packaging Boxes market over the past year, and it was very popular in United States,Malaysia,India,Saudi Arabia and Australia; As shown in the distribution chart, market shares of these countries are folowing: [ US:20.23%, MY:11.47%, IN:5.93%, SA:4.51%, AU:4.12%, other:53.74%]. 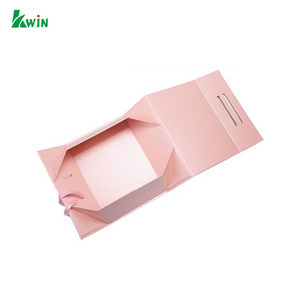 What's the trends of Paper Gift Box product's market in 2018 (Dec 2016 to Jan 2019)?we have studied one years data on online sales, global shipping, search, sourcing and requirements of following products Gift Box. Paper Box & Paper Bag,Here is the report.During the research period (Dec 2016 to Jan 2019), the major trends are as following.